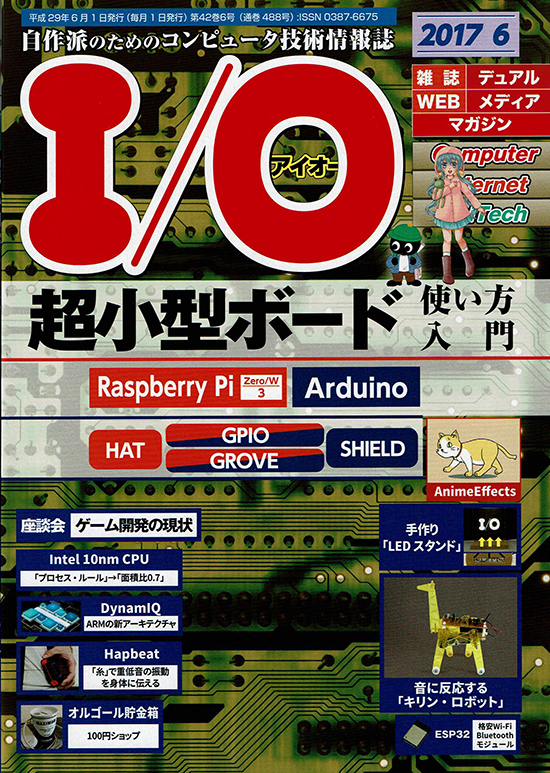 The serialised article “How to use UnlimitedHand with the Hackable port” get the last time in June number of I/O magazine. The Last article is about “Sensing the distance”. If you use this method, you can deal with the amount of variation of information such as distance, illuminance and acceleration speed. Let’s challenge using hackable port of UnlimitedHand!